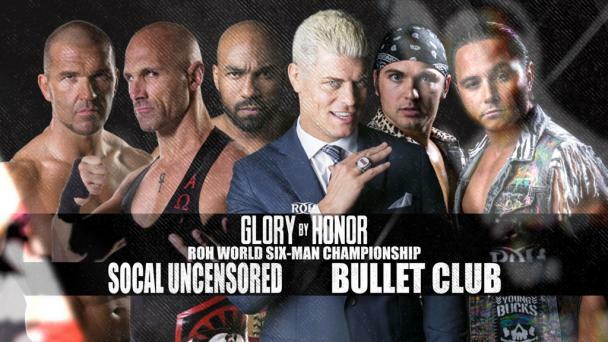 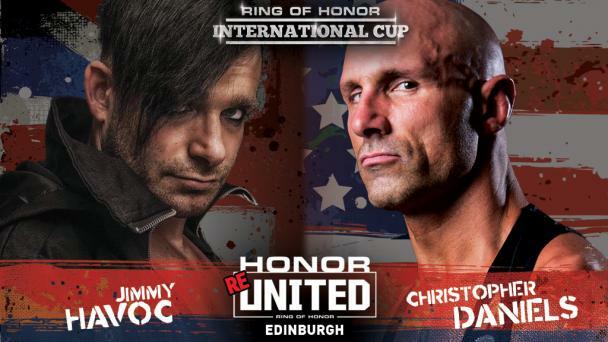 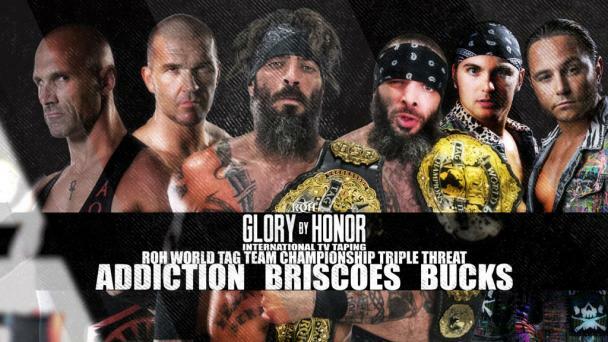 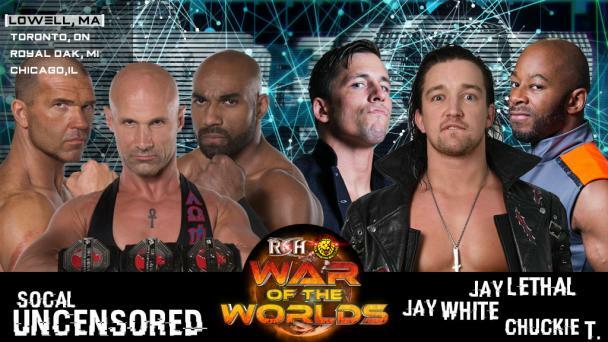 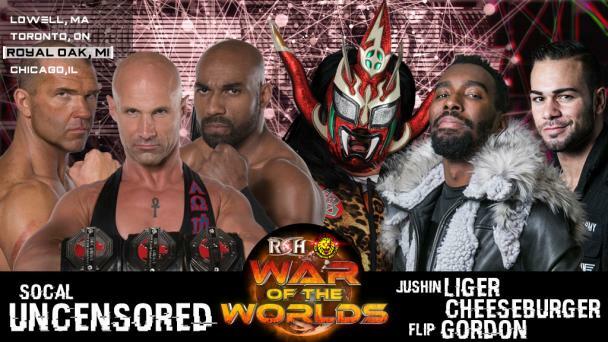 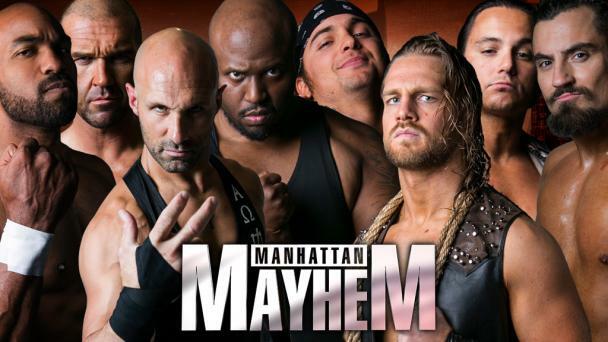 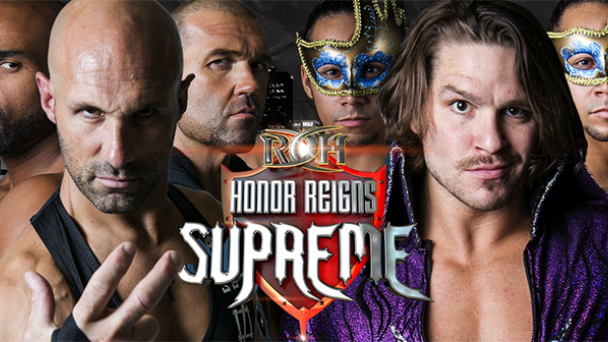 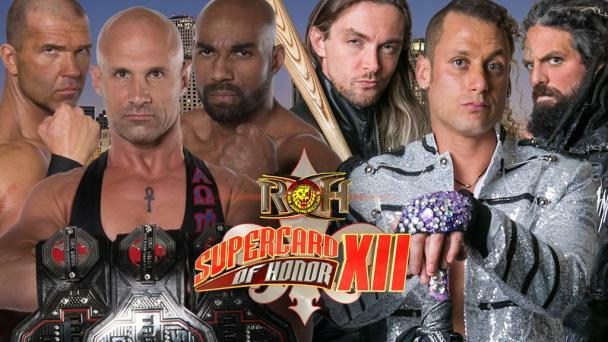 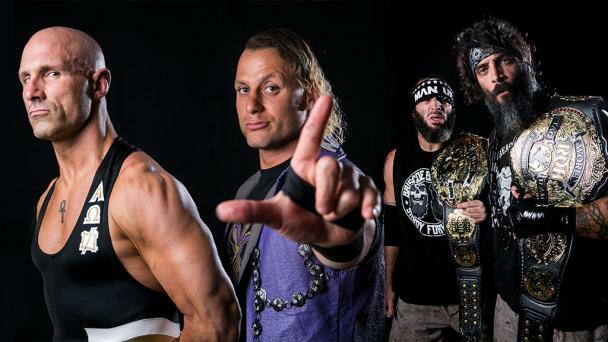 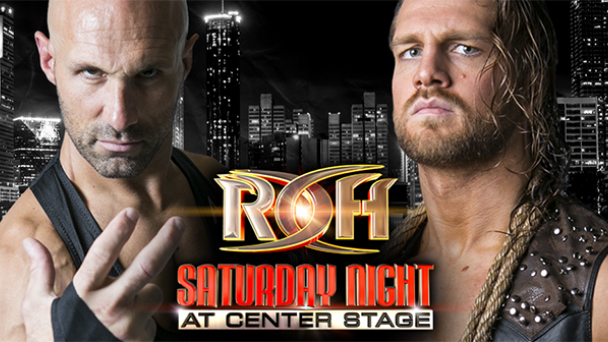 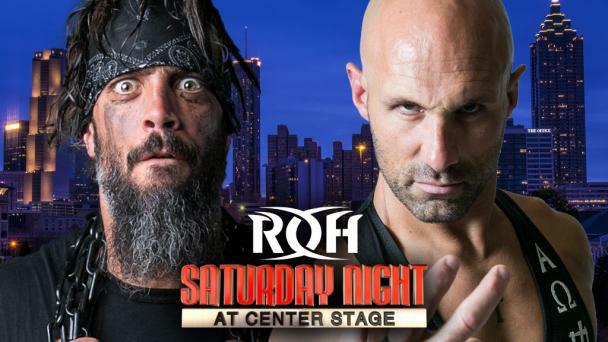 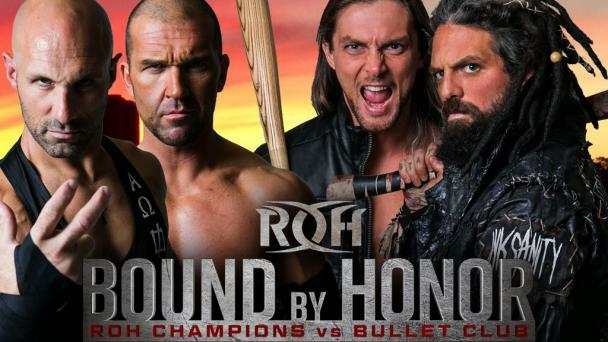 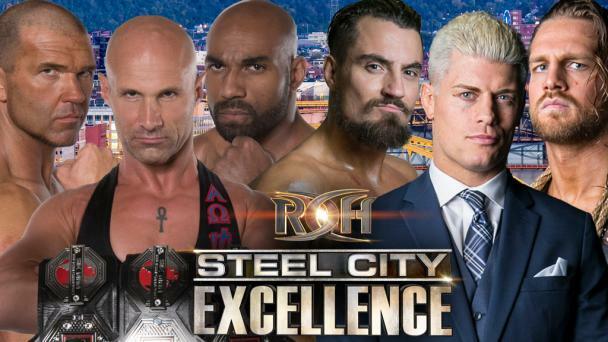 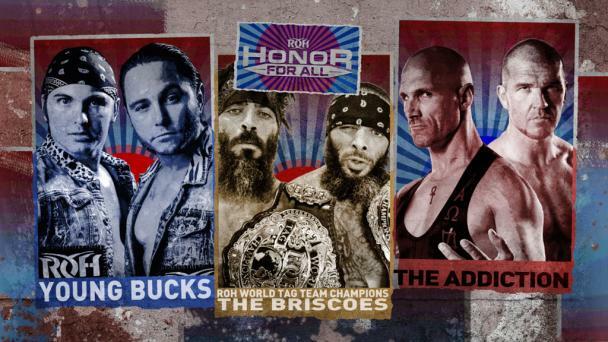 One of the “Founding Fathers” of Ring of Honor, “Almighty” Christopher Daniels has been a major player in ROH since Day One. 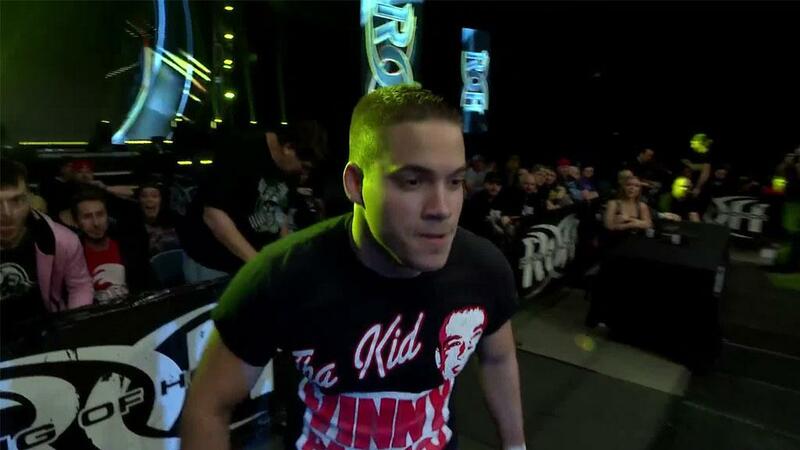 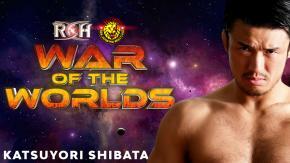 He wrestled in the main event on the very first ROH show, The Era of Honor Begins, in 2002. 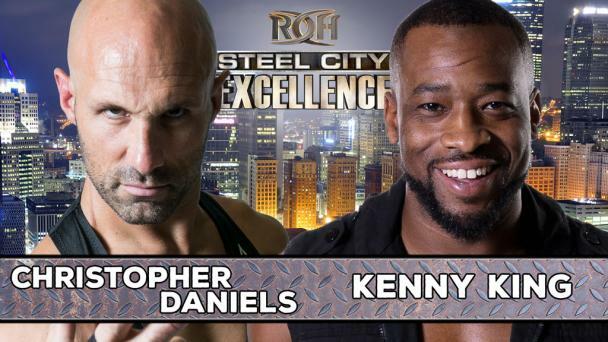 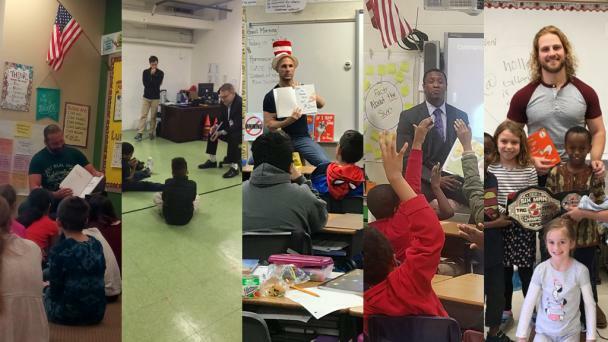 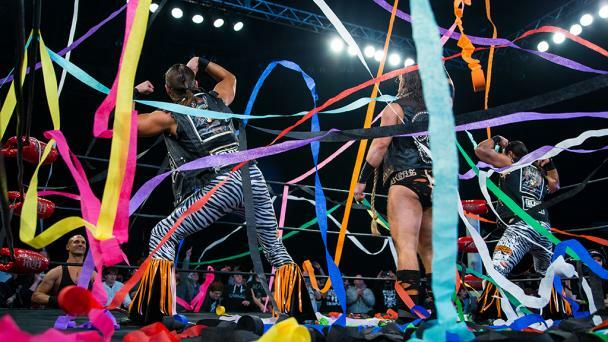 A cunning ring general, as well as the self-proclaimed “Smartest Man in the Room,” Daniels reached the pinnacle of the sport when he won the ROH World Championship in 2017 after coming close on numerous occasions over the years. 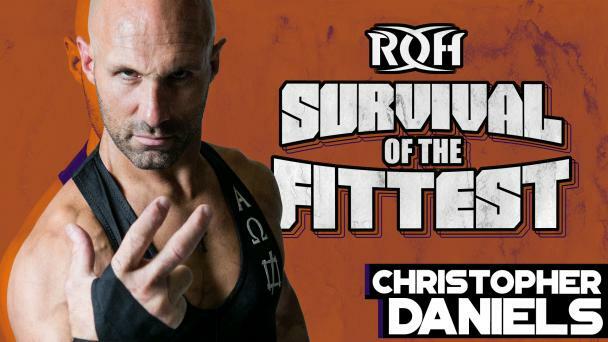 Daniels is also a former ROH World Television Champion and has held the ROH World Tag Team Titles with three different partners, including twice as The Addiction with longtime friend Frankie Kazarian. 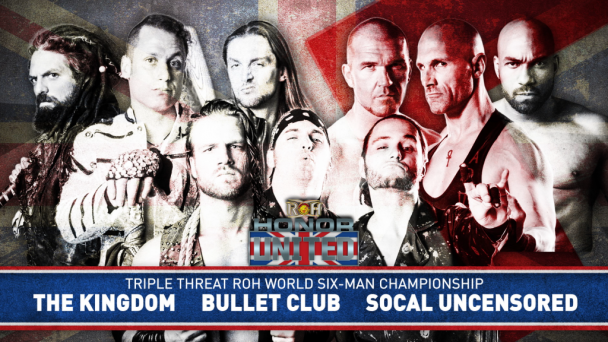 Toward the end of 2017, Daniels and Kazarian recruited Scorpio Sky to form the trouble-making trio SoCal Uncensored.